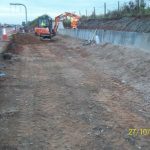 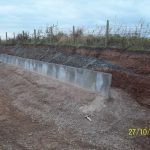 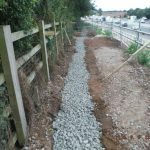 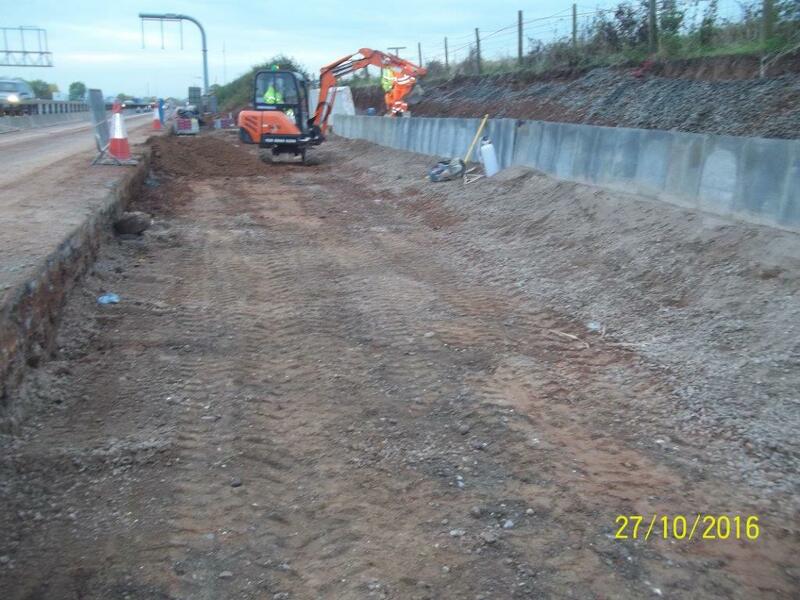 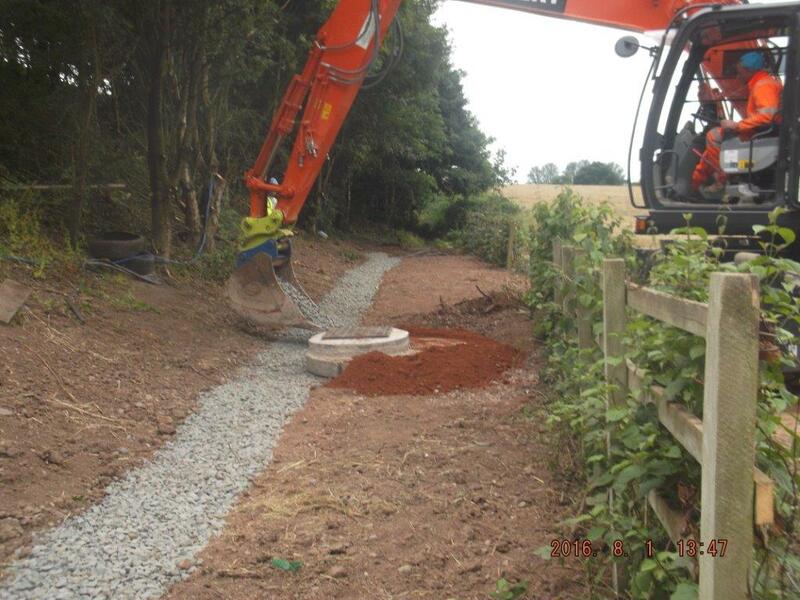 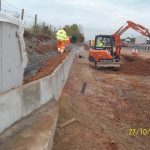 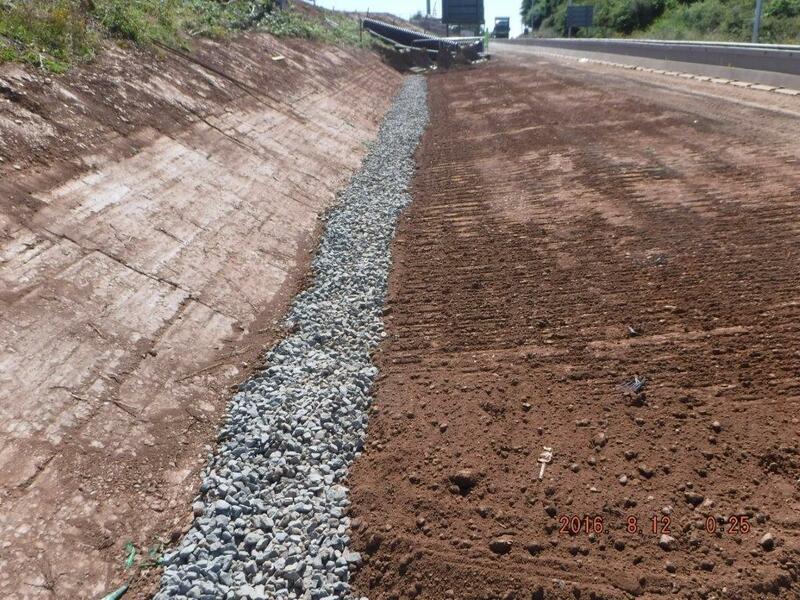 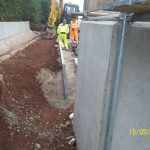 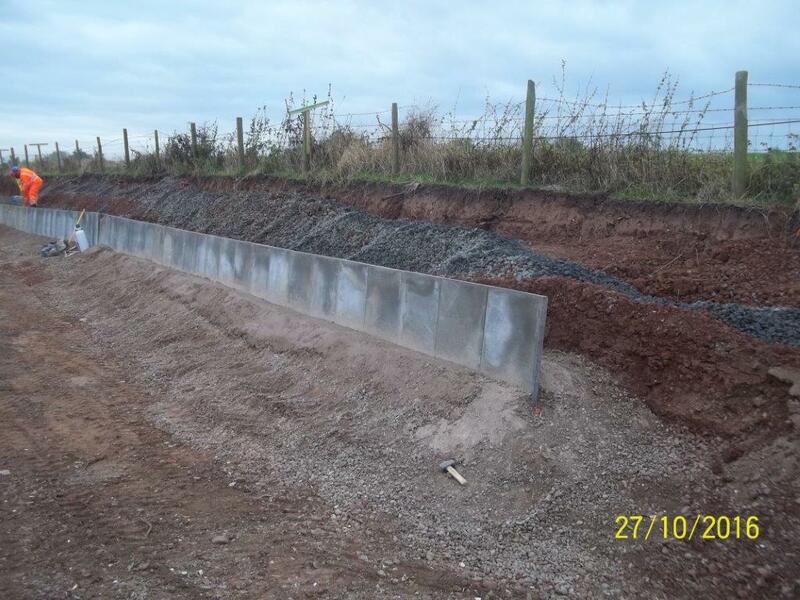 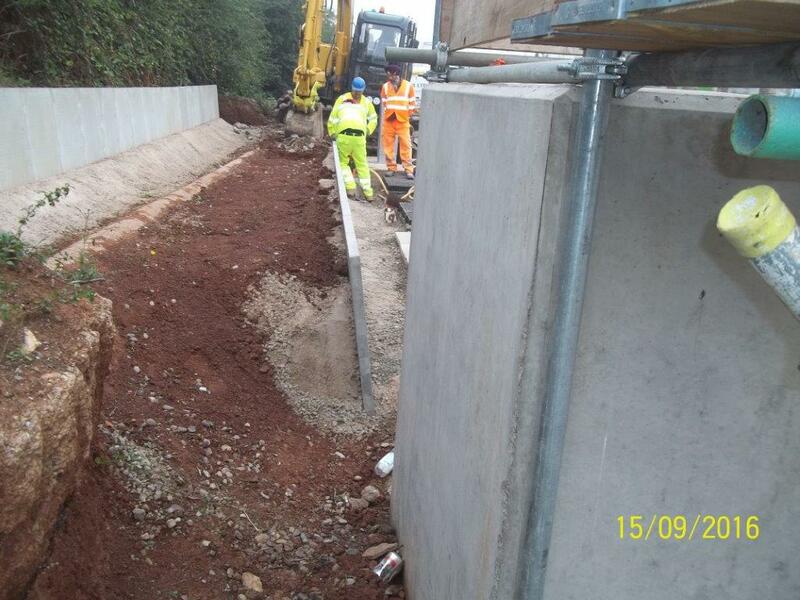 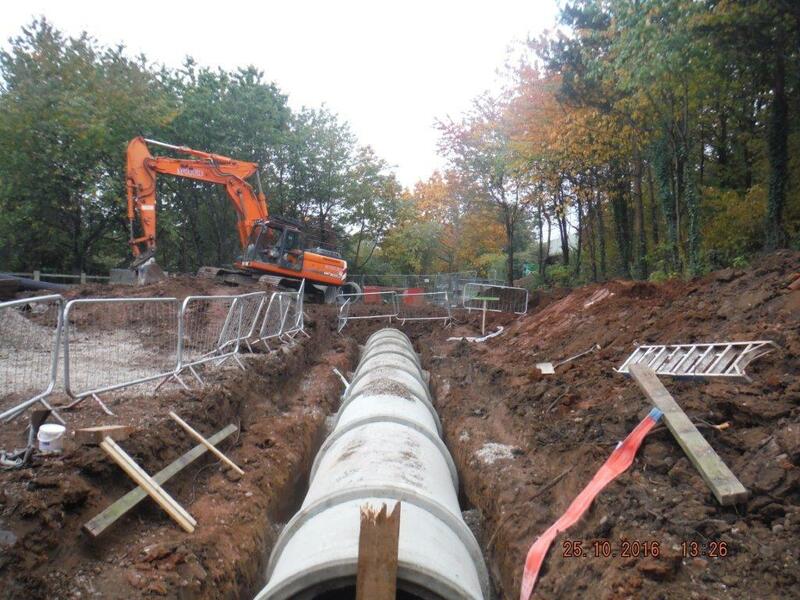 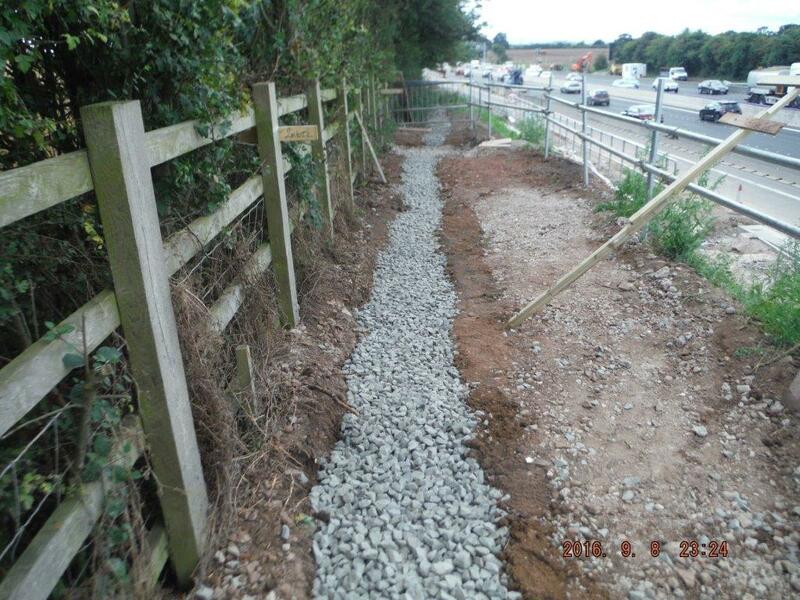 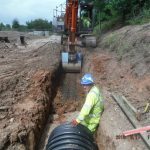 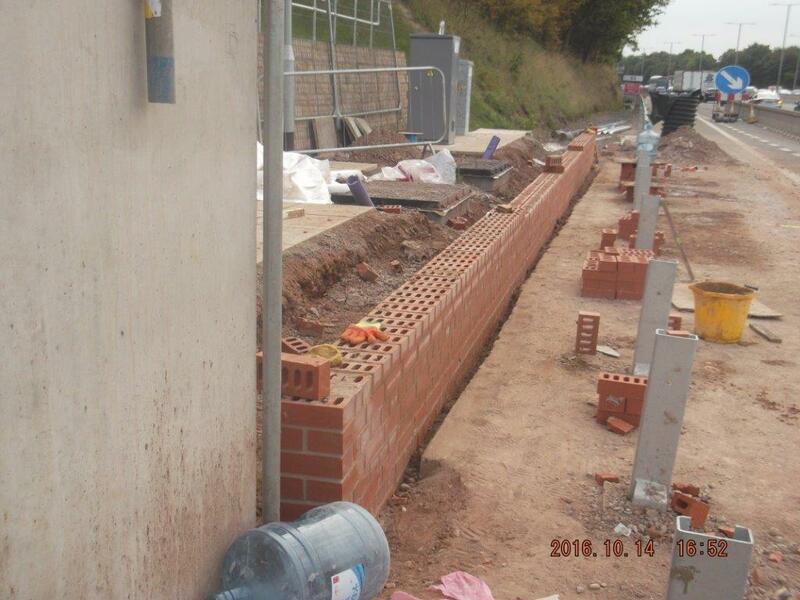 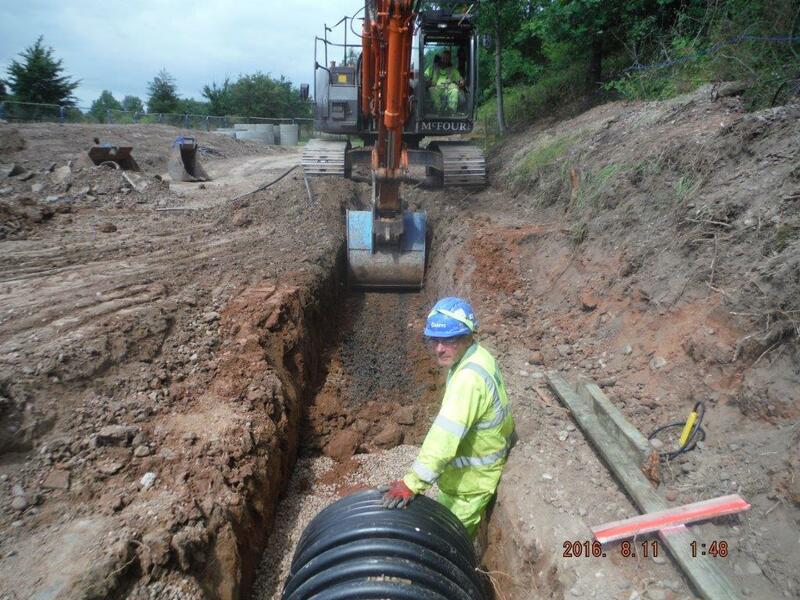 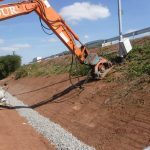 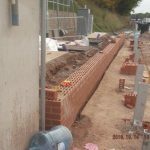 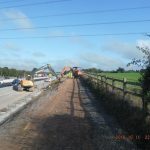 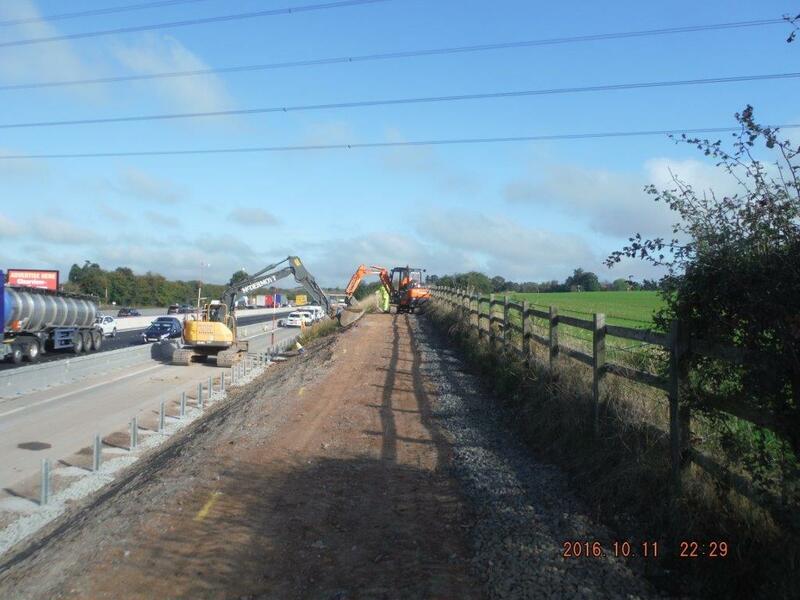 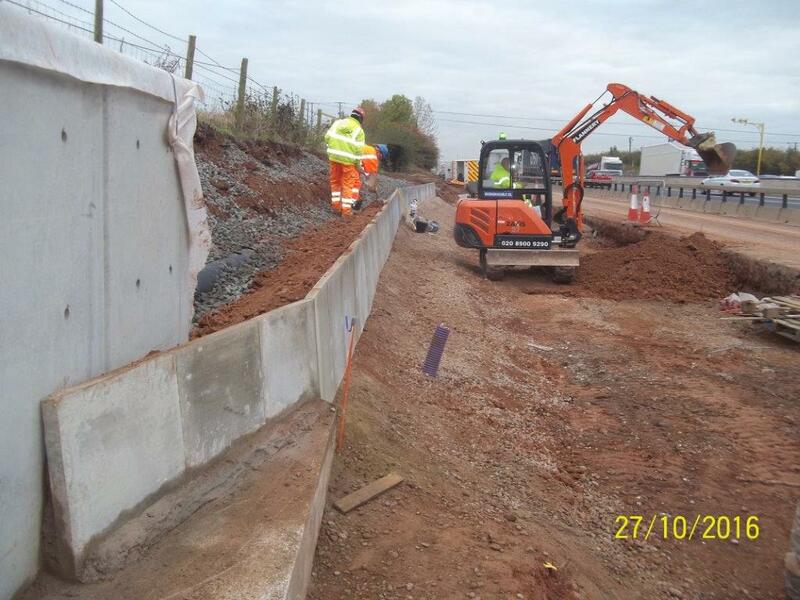 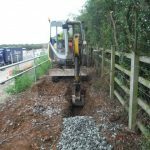 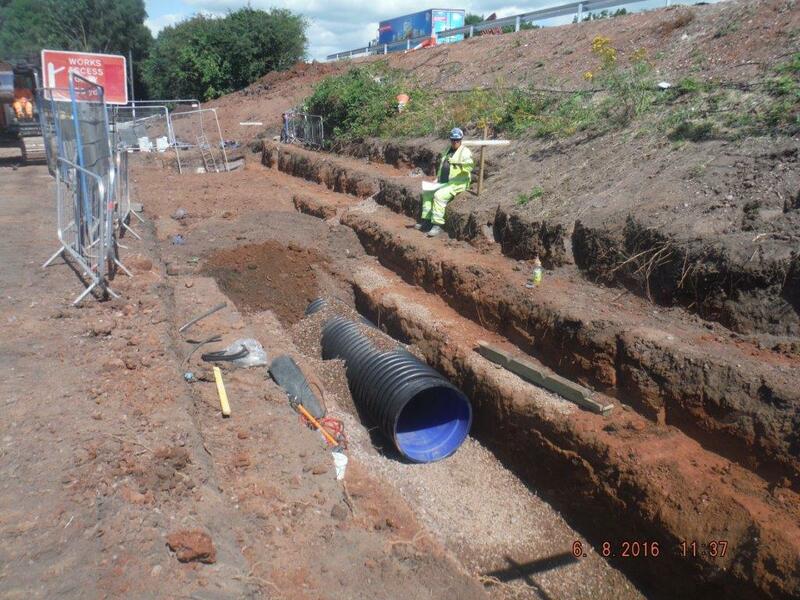 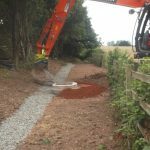 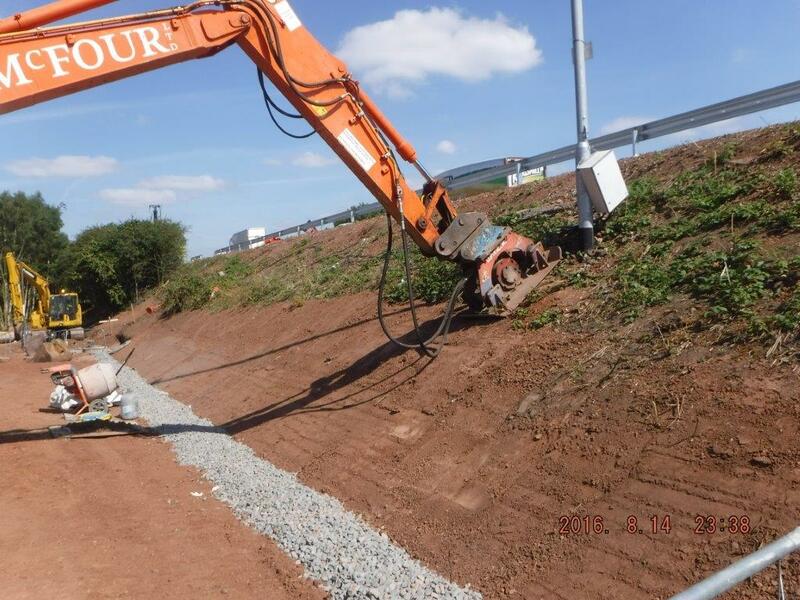 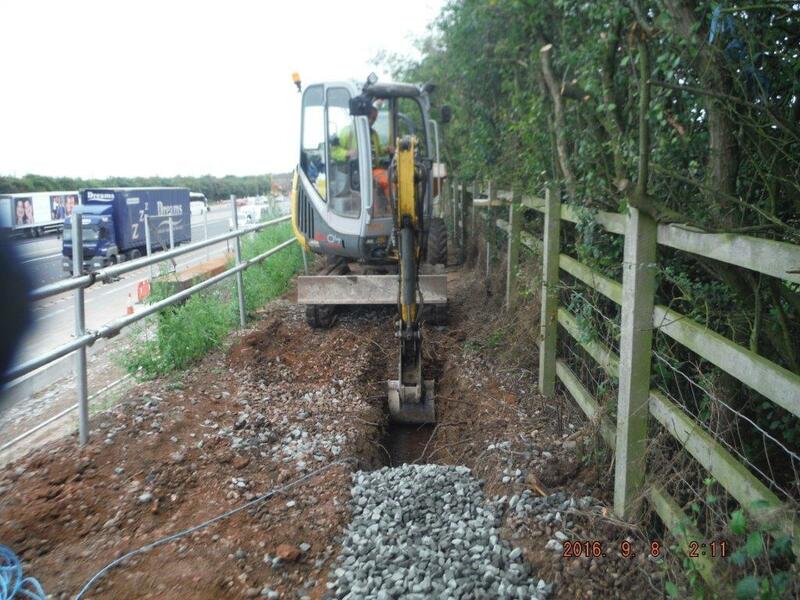 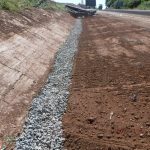 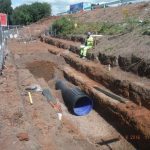 McFour Ltd were initially engaged to construct outfall drainage and chambers as part of the upgrading of the M5 to Smart motorway status on a very tight programme period. 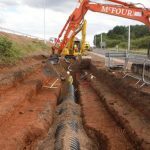 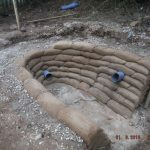 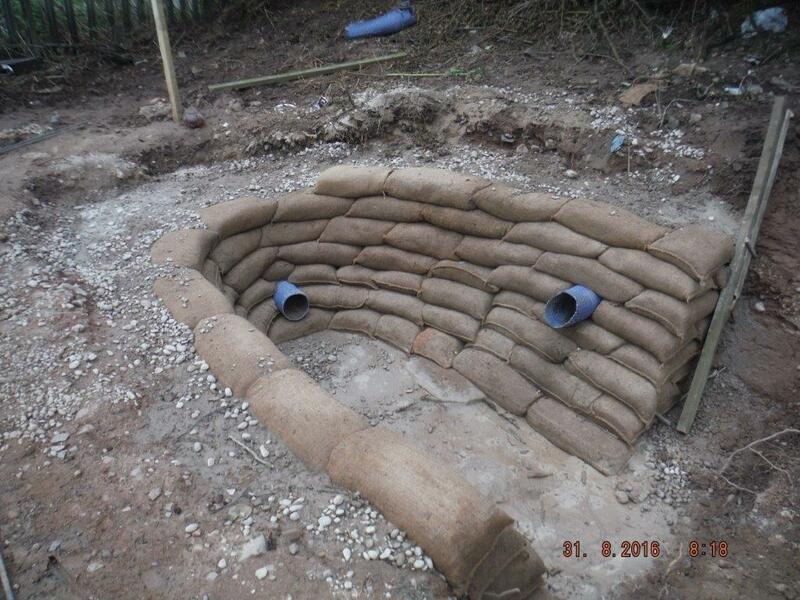 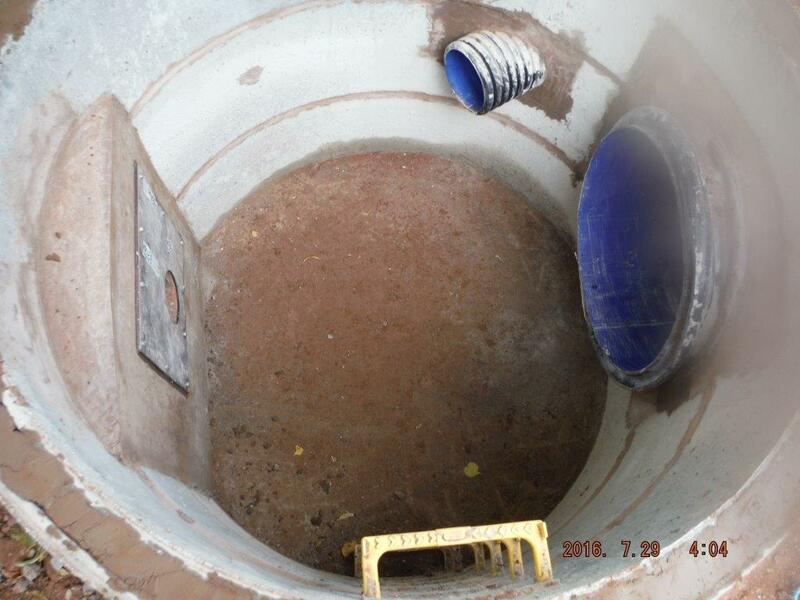 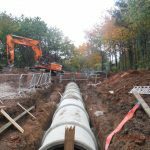 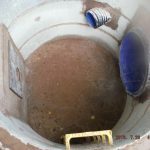 By planning out the works McFour were to successfully deliver the drainage up to 1200mm diameter and manhole chambers generally in areas of restricted access at the bottom of the motorway embankments. 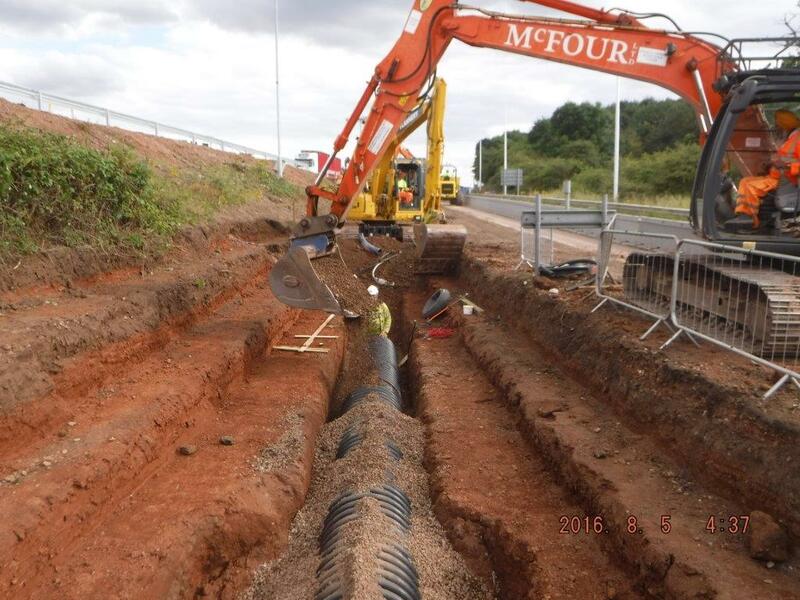 Due to the success of the delivery of this aspect of the contract the client Balfour Beatty / Vinci JV awarded McFour substantive further works including ducting and general civil engineering works to ensure delivery of the agreed programme.